The last 3 days out have been pretty steady. 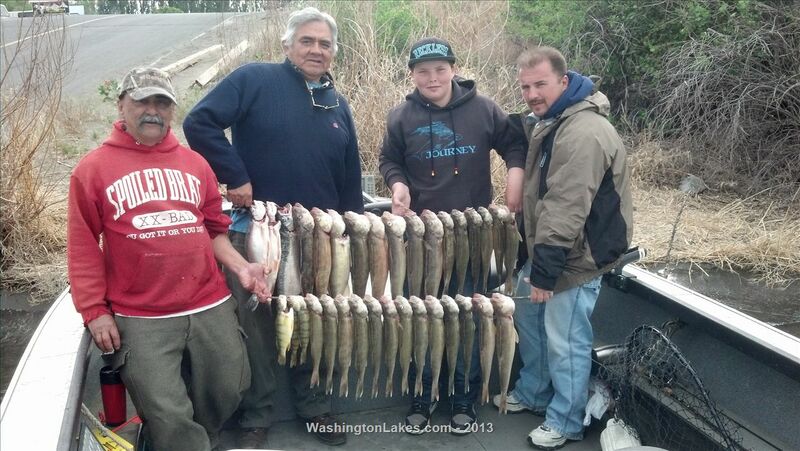 Day 1- 30 walleye to 22" perch to 14" and trout to 5 lbs. Day 2- 23 walleye to 22", a couple nice trout, perch and small mouth. 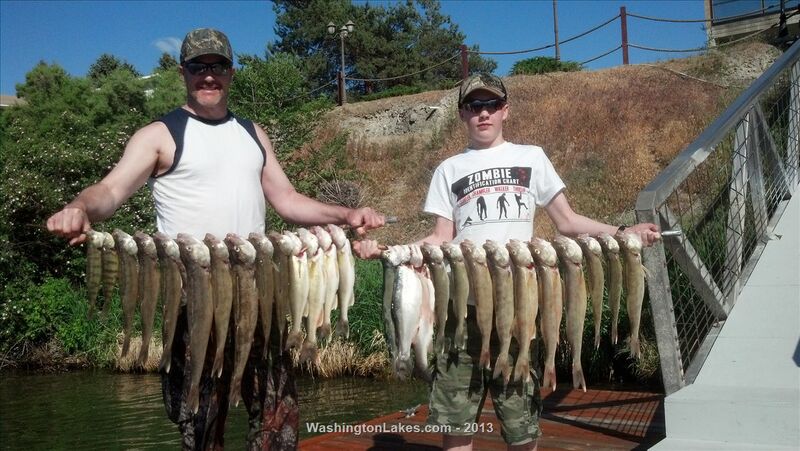 Day 3- 16 walleye to 21" and more nice perch. Do to a late cancellation I now have openings available this weekend. Get here and get em in to the boat!